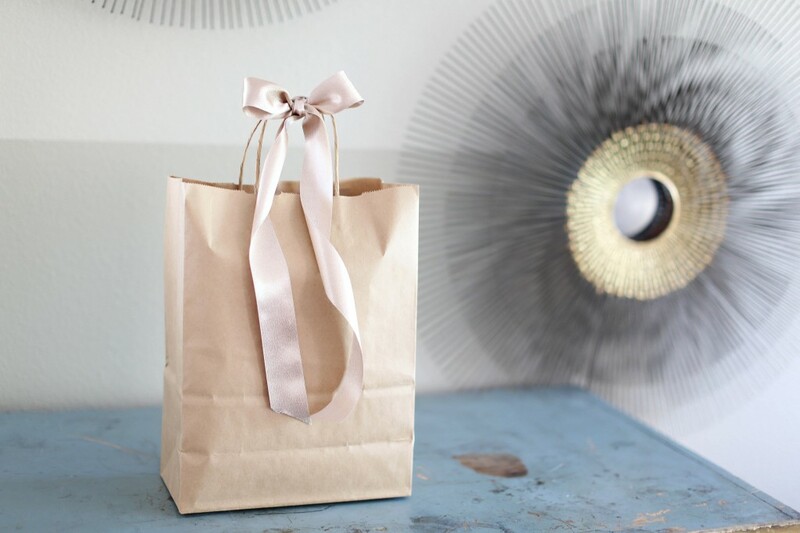 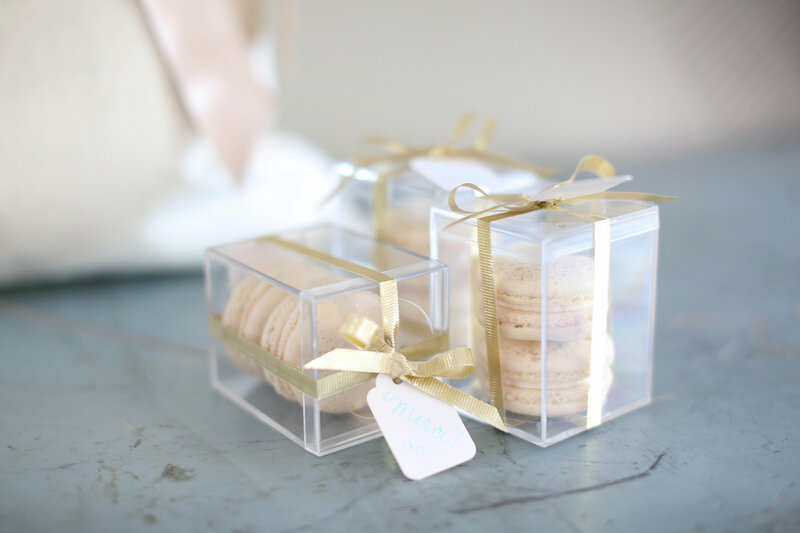 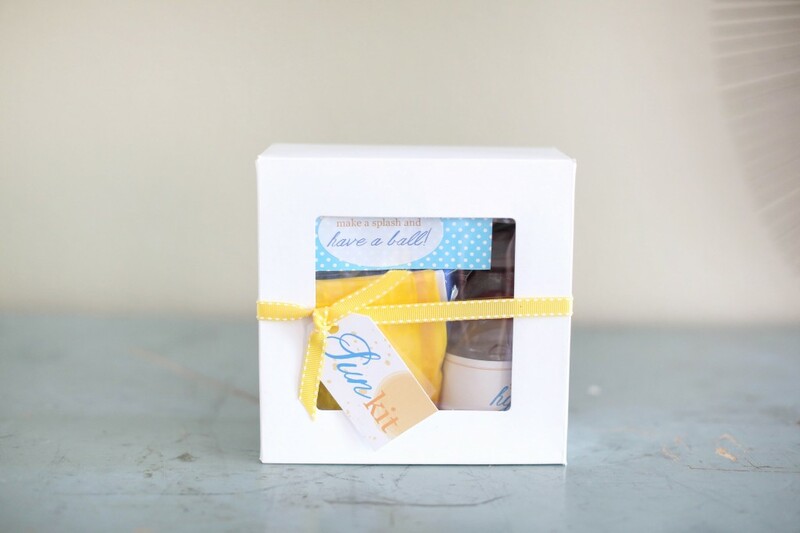 Welcome bags for weddings are a wonderful way to greet your guests and begin your wedding weekend together! 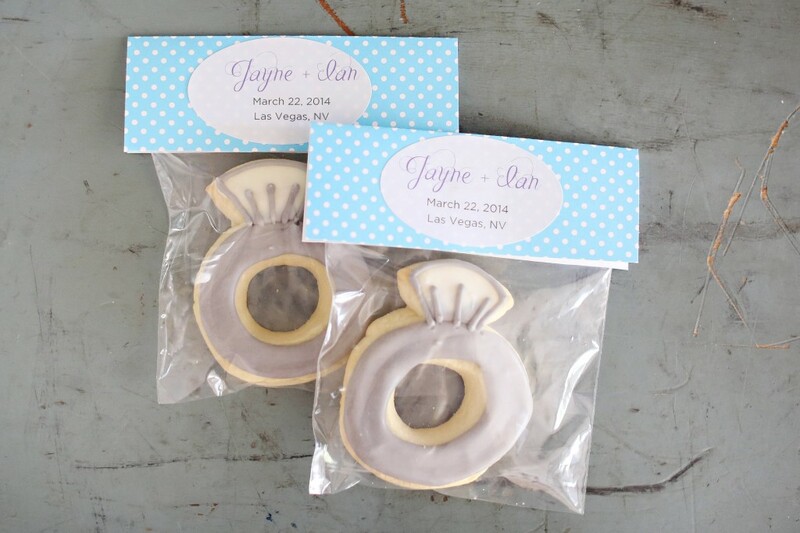 We provide a variety of products for wedding welcome bags. 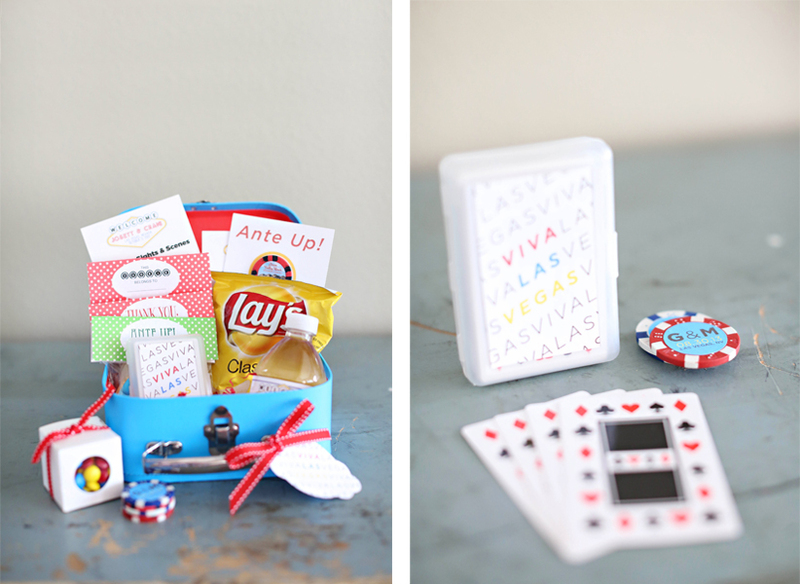 Based in Las Vegas, Nevada we receive many requests to create welcome bags for our clients and now offer services to all brides and grooms! 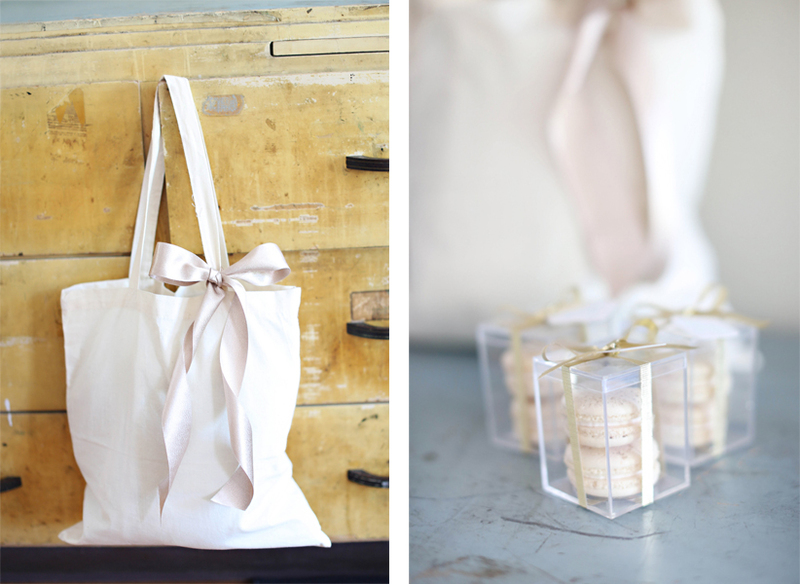 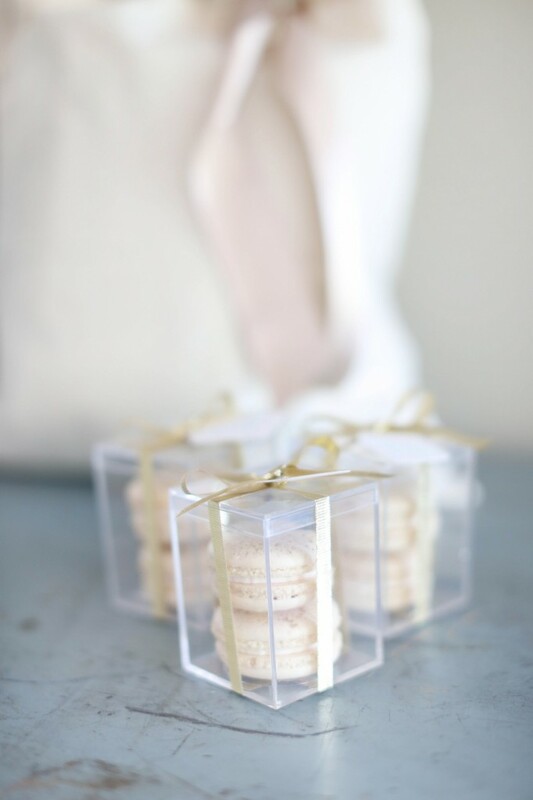 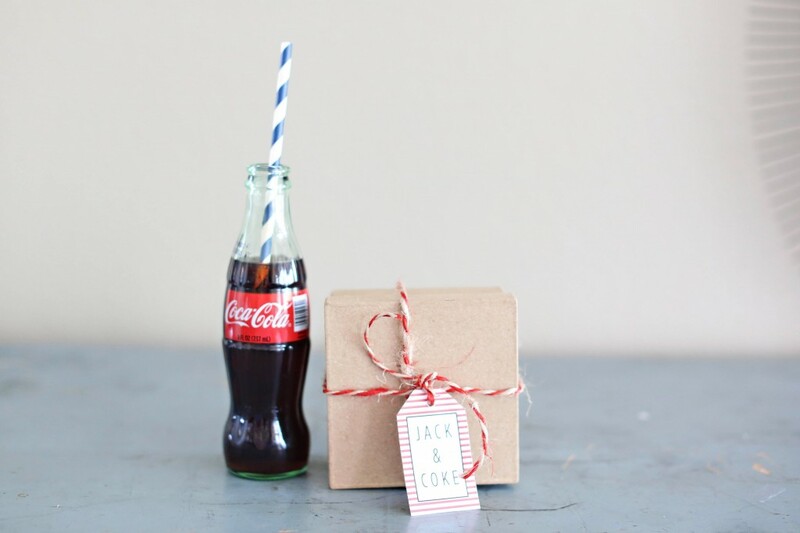 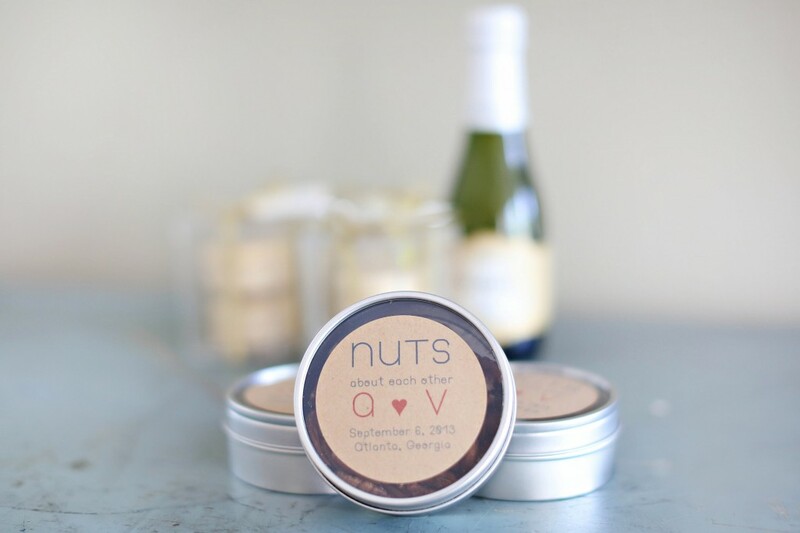 We would love to put together a proposal for you and create a special gift bag for wedding guests. 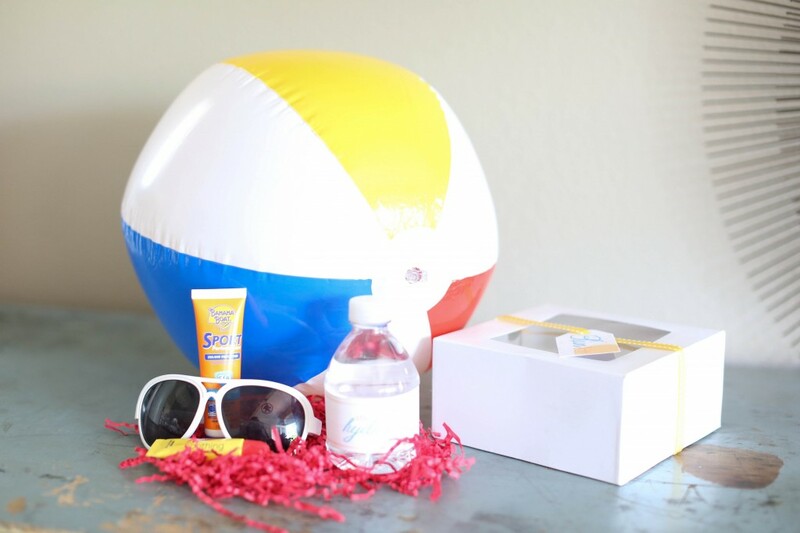 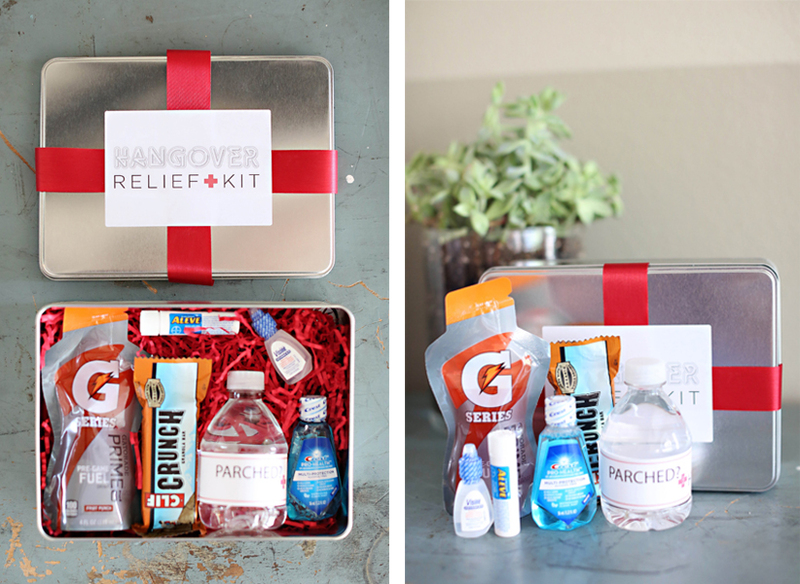 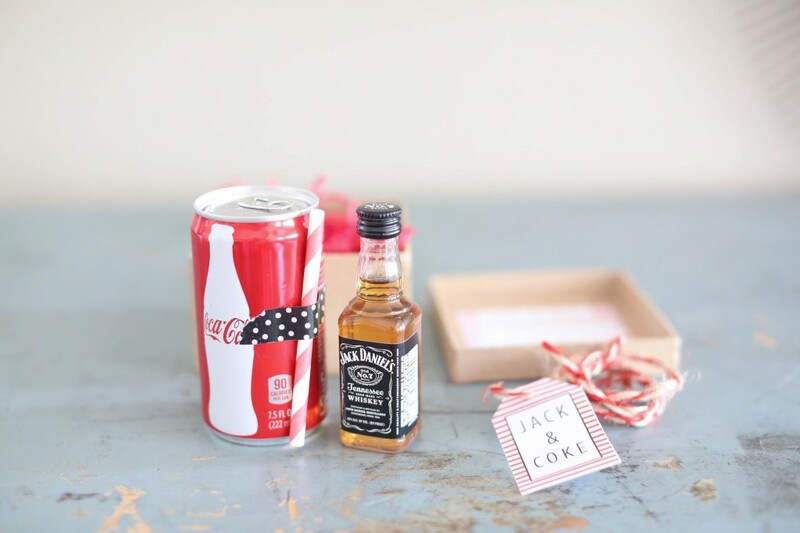 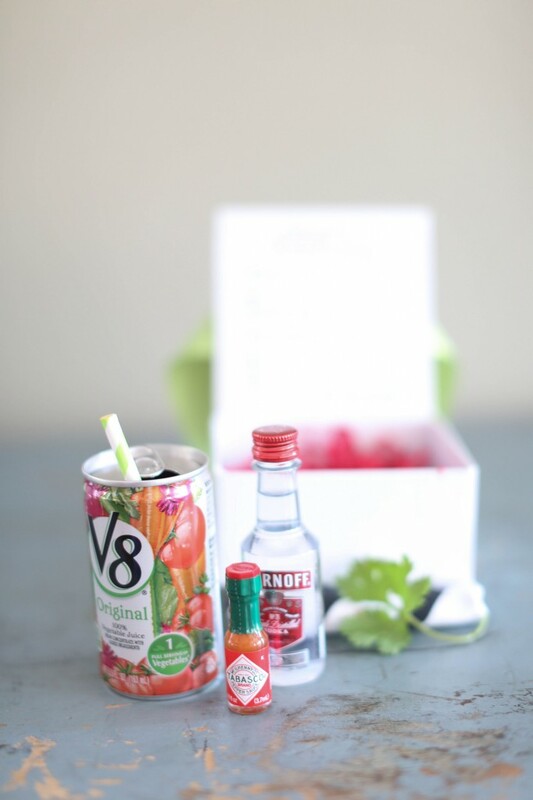 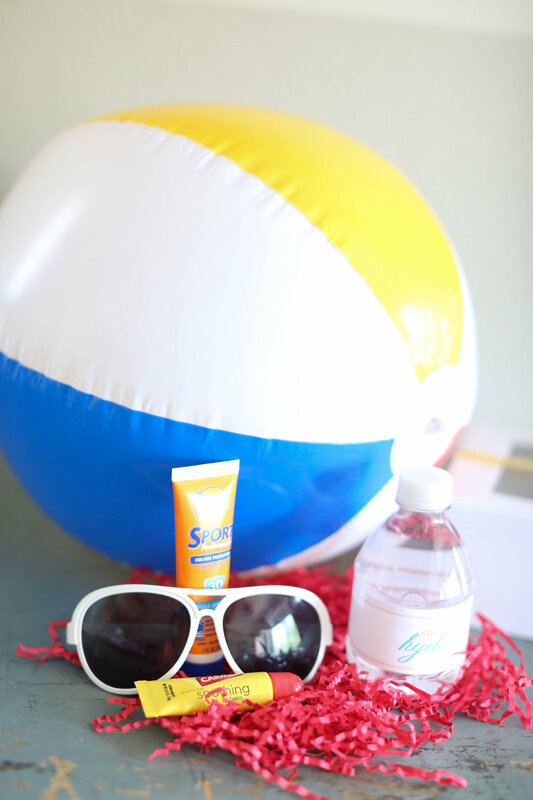 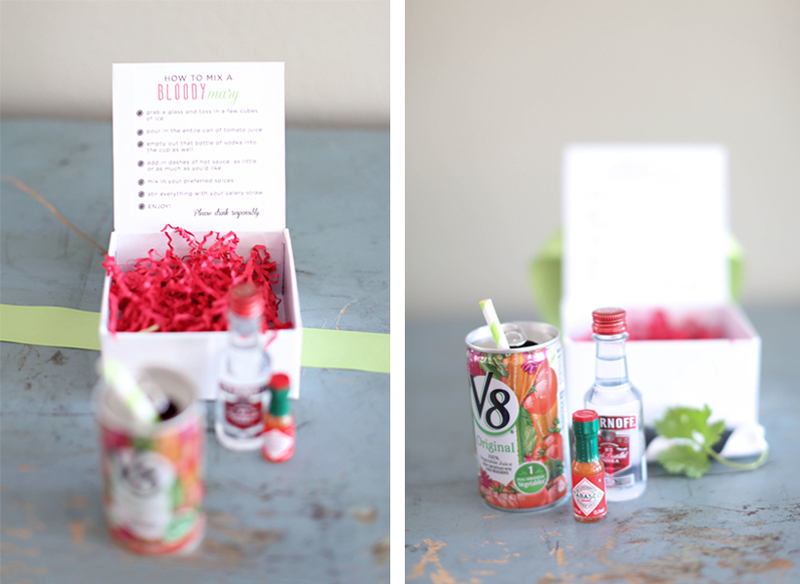 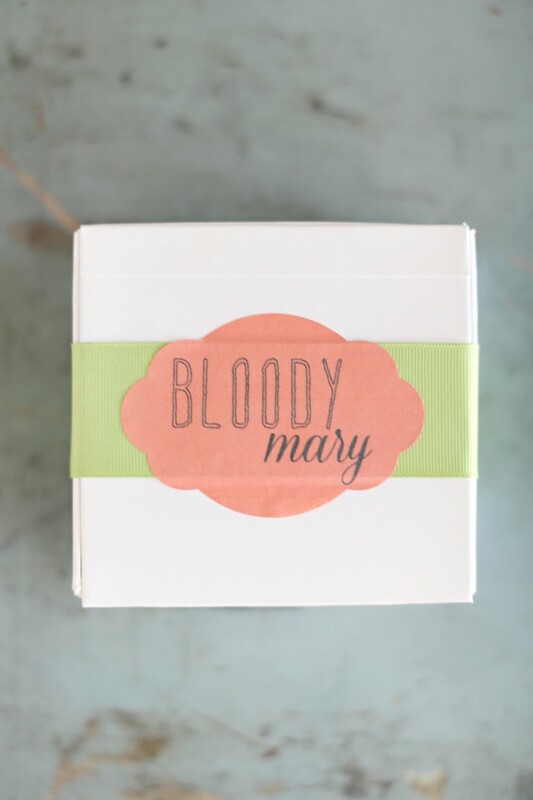 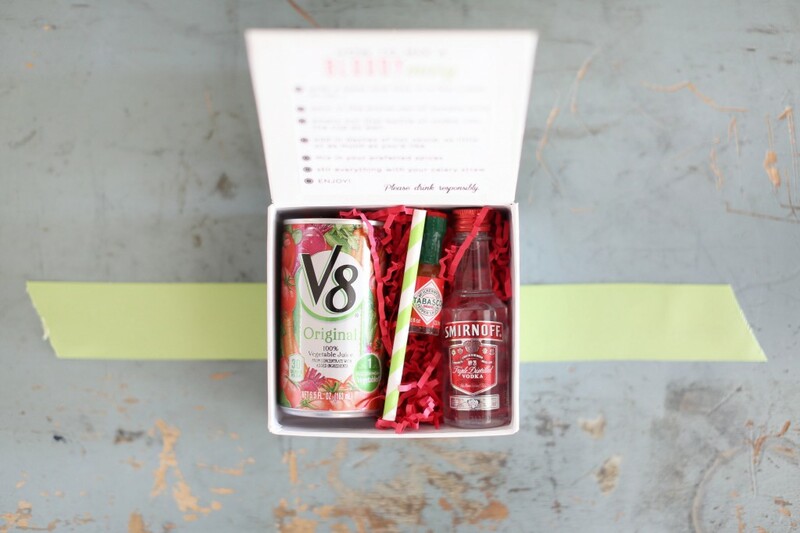 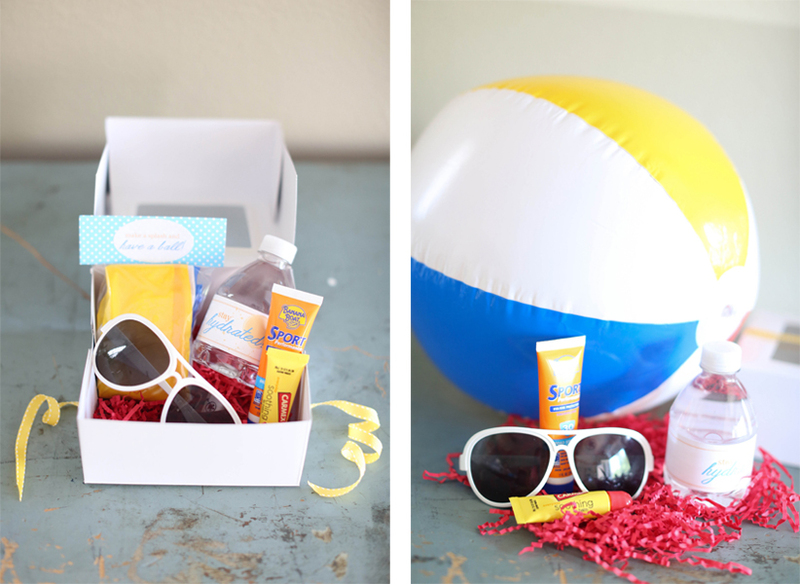 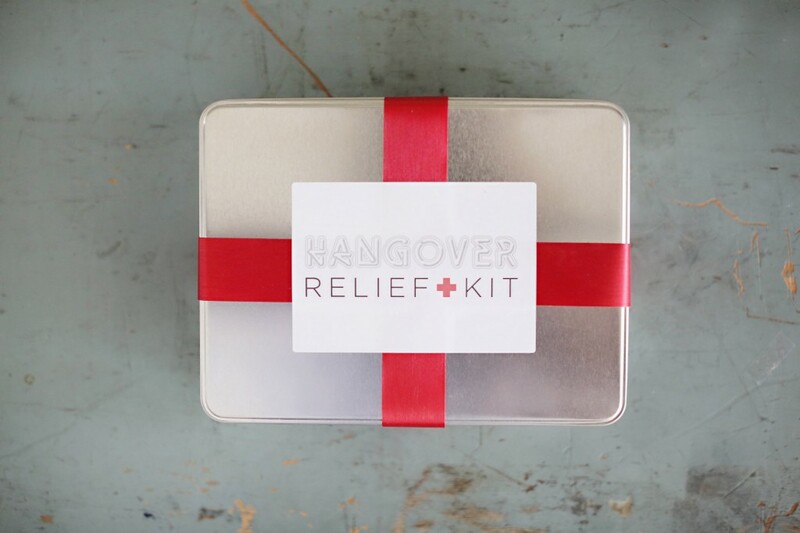 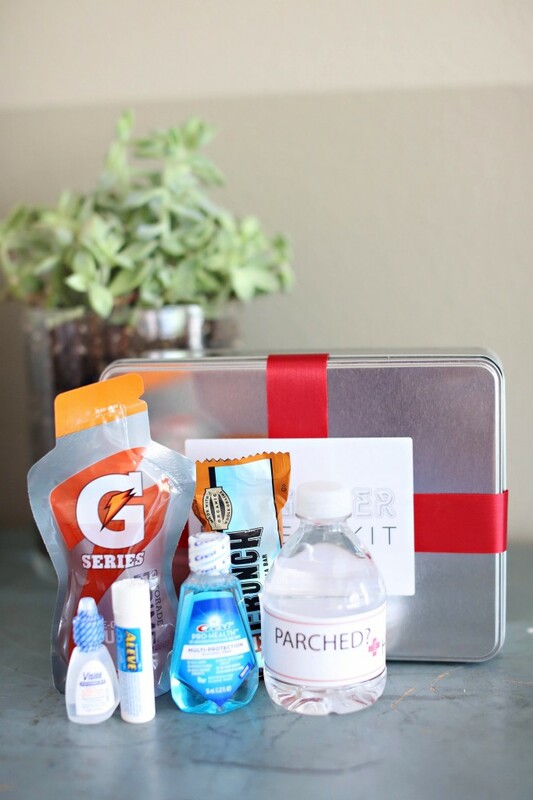 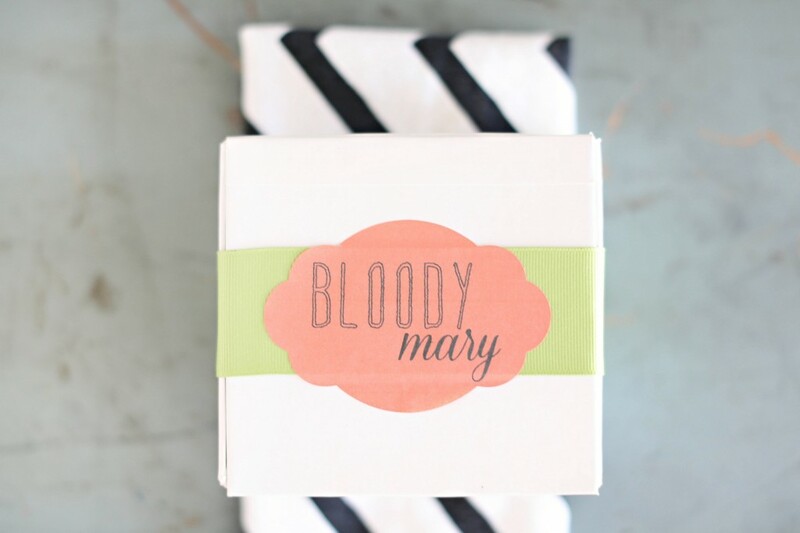 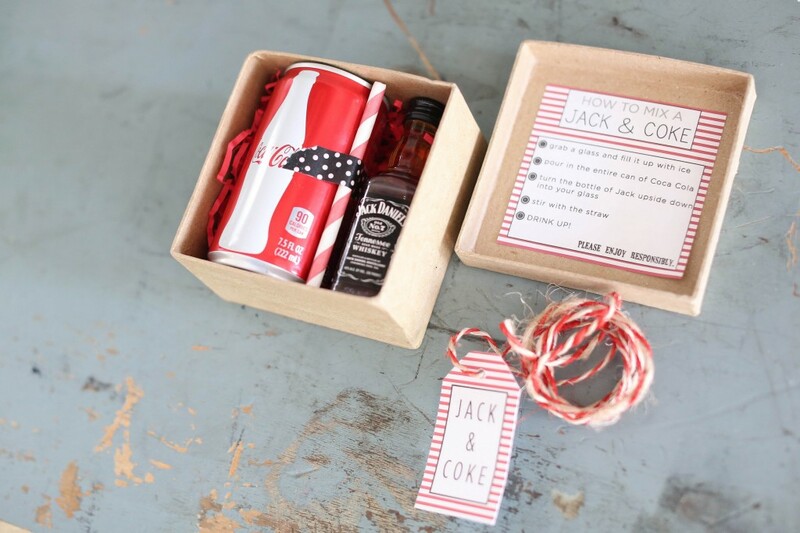 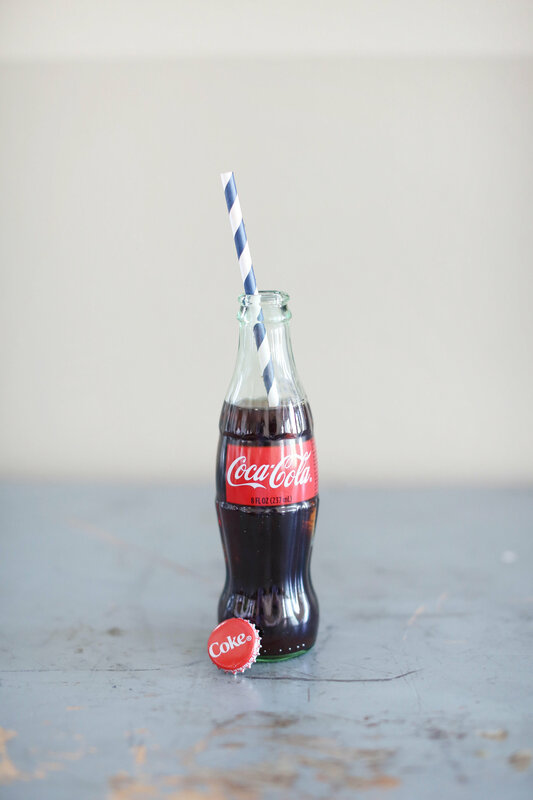 2) Select a customized kit: Blood Mary Kit, Jack & Coke kit, Hangover Kit, Sun Kit or a Pamper Kit to thank your bridesmaids for all their hard work. 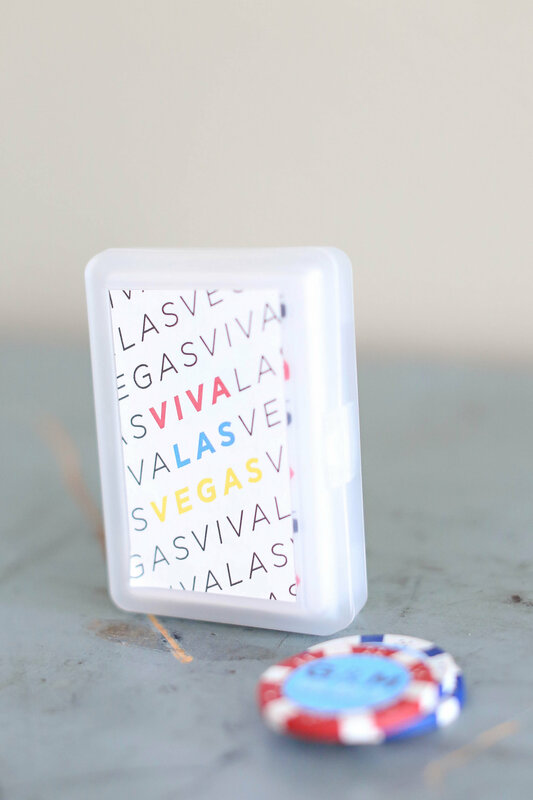 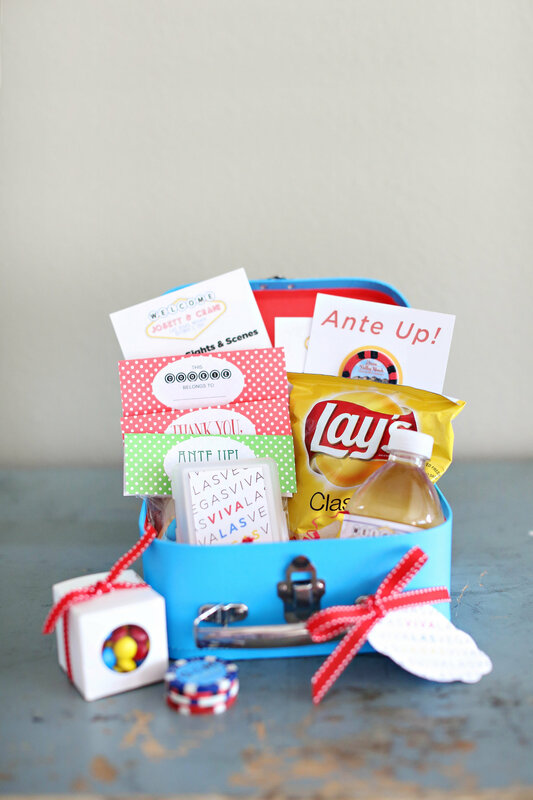 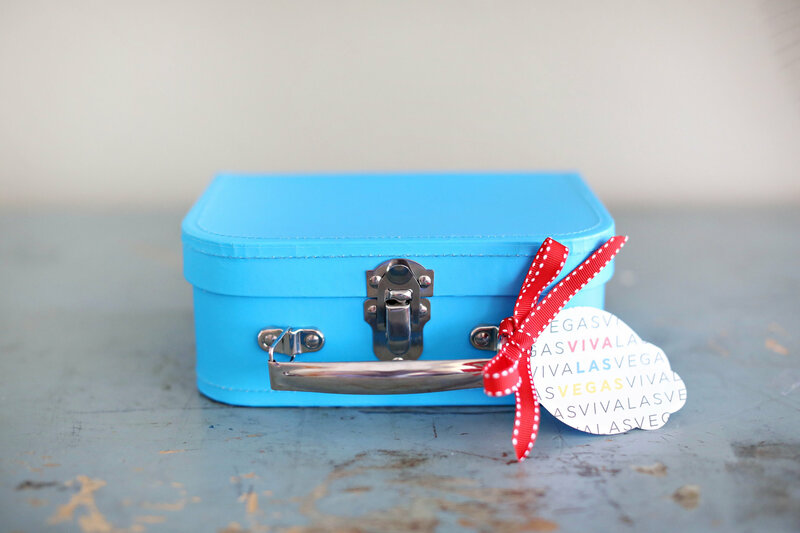 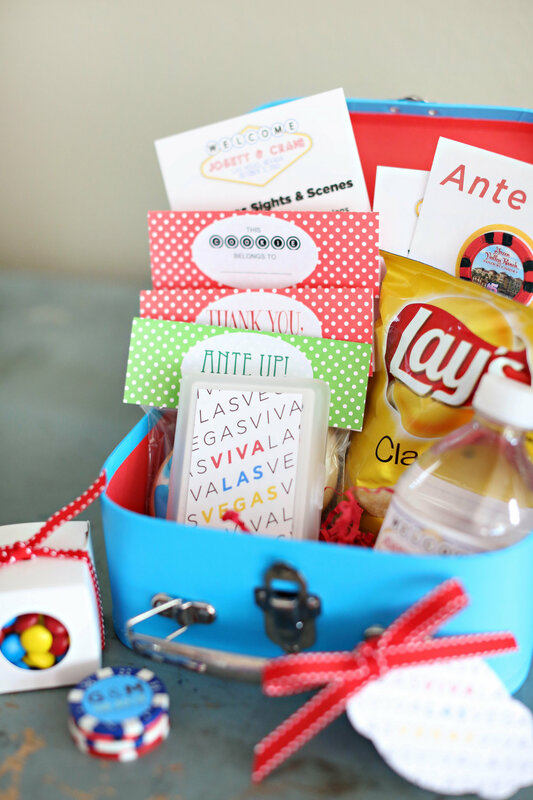 We even have a Las Vegas Welcome Bag Kit all ready to go with Vegas survival staples. 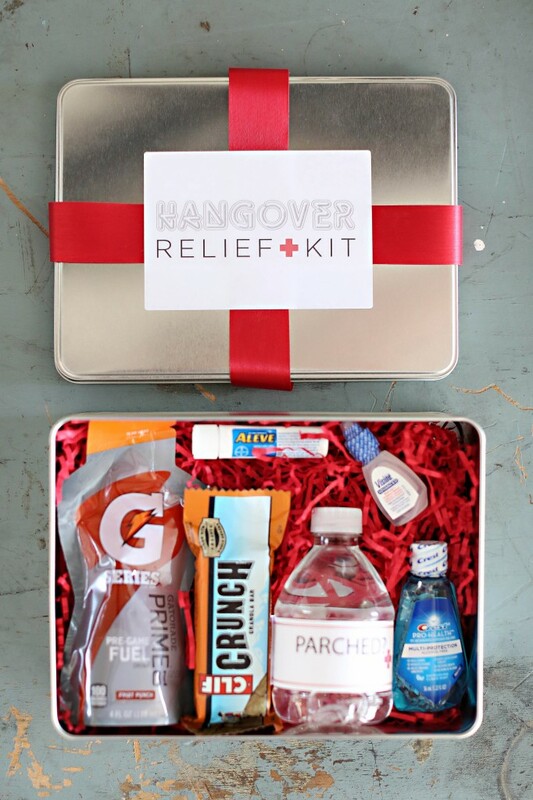 3) Select your beverages: water bottles, Coca Cola, Red Bull or maybe some champagne to get the party started! 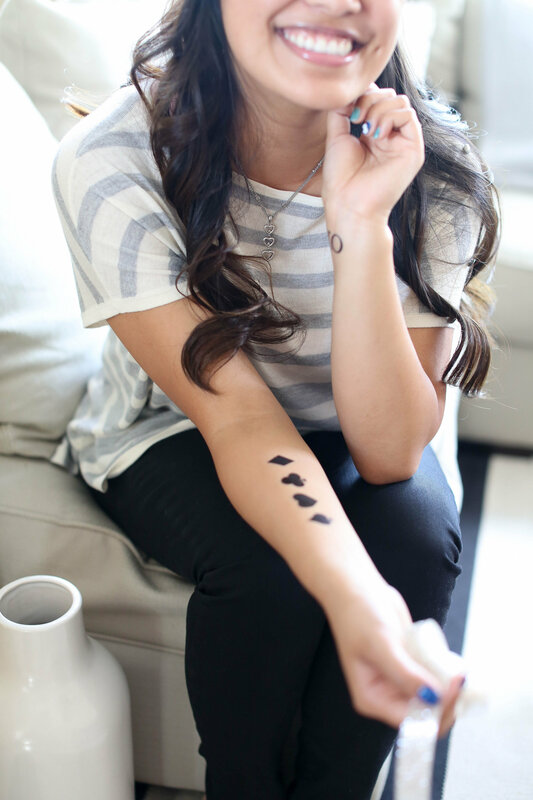 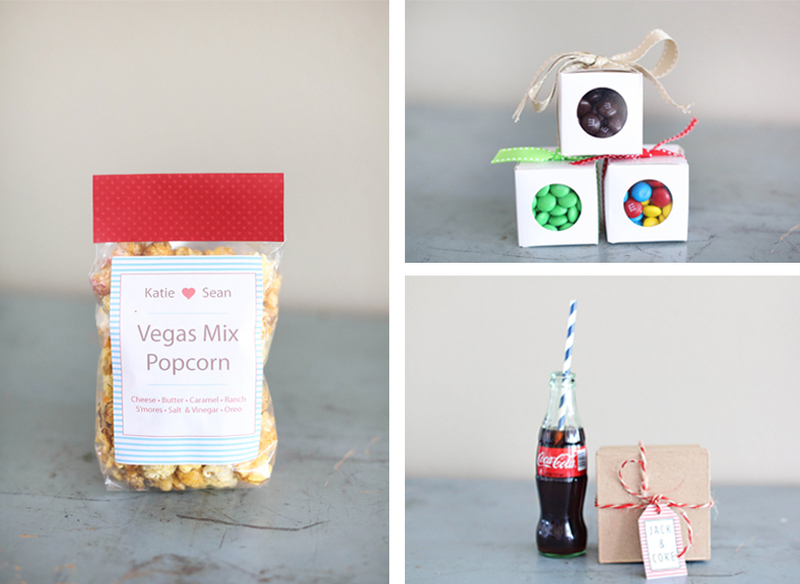 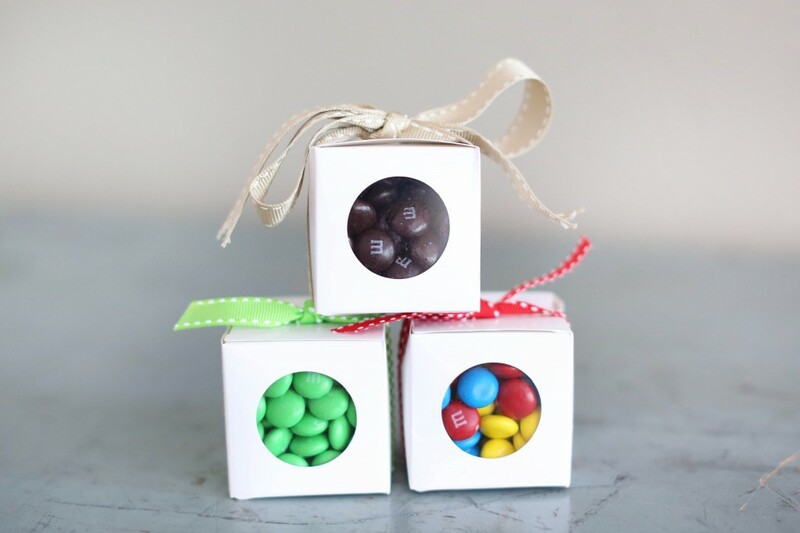 4) Select your snacks: go glamorous with macaroon packs or show off Vegas with an M&M treat. 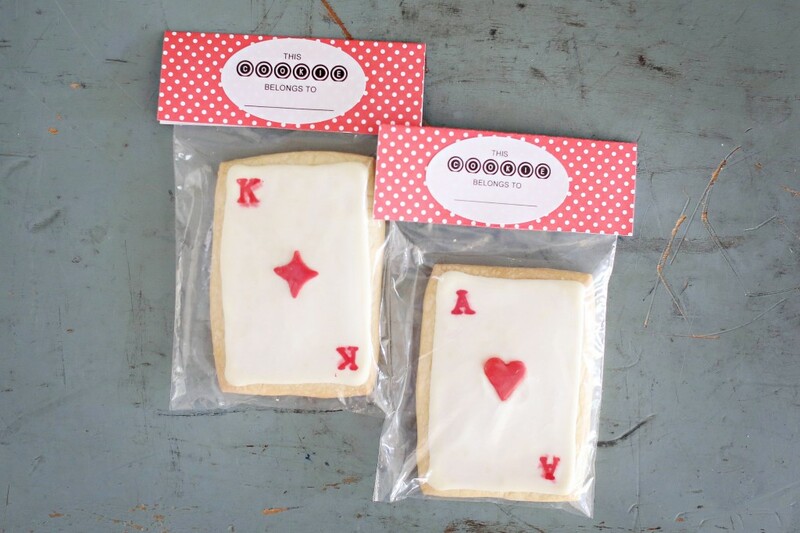 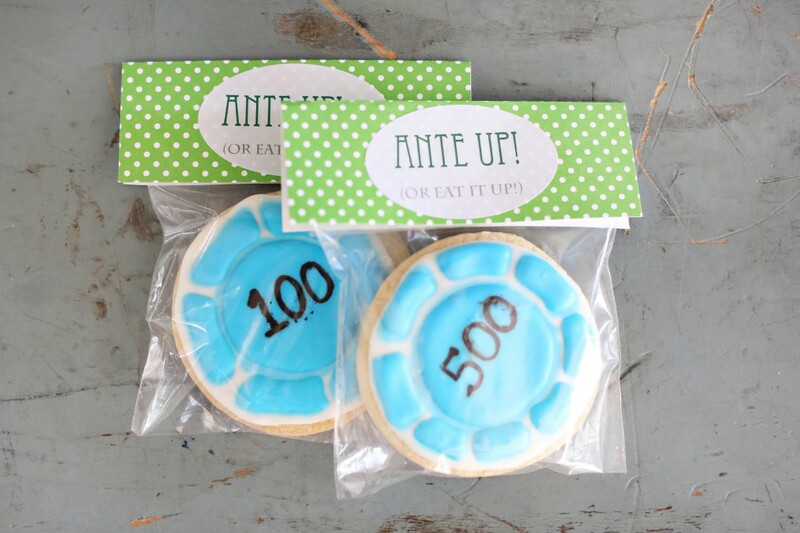 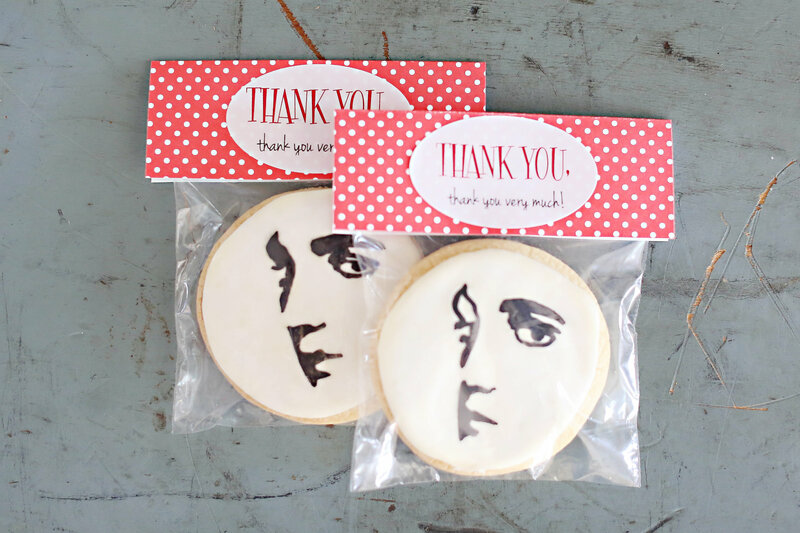 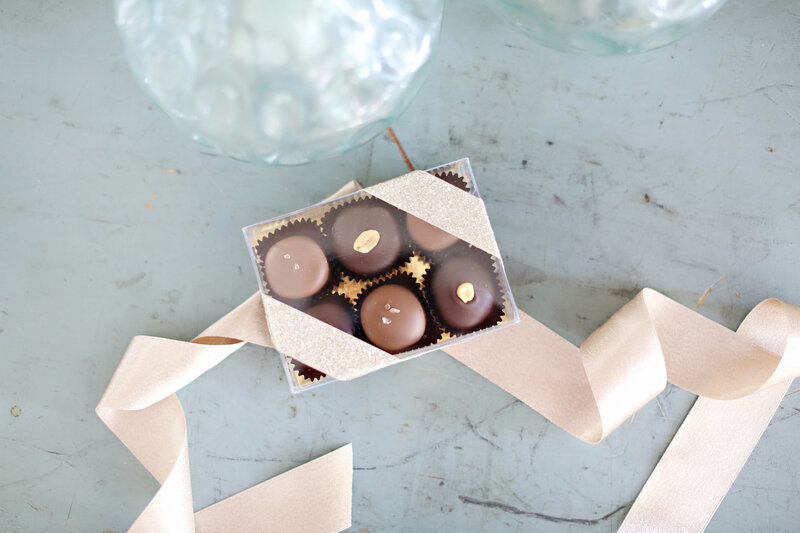 Gourmet chocolates, nut mixes, sugar cookies (Elvis anyone?) 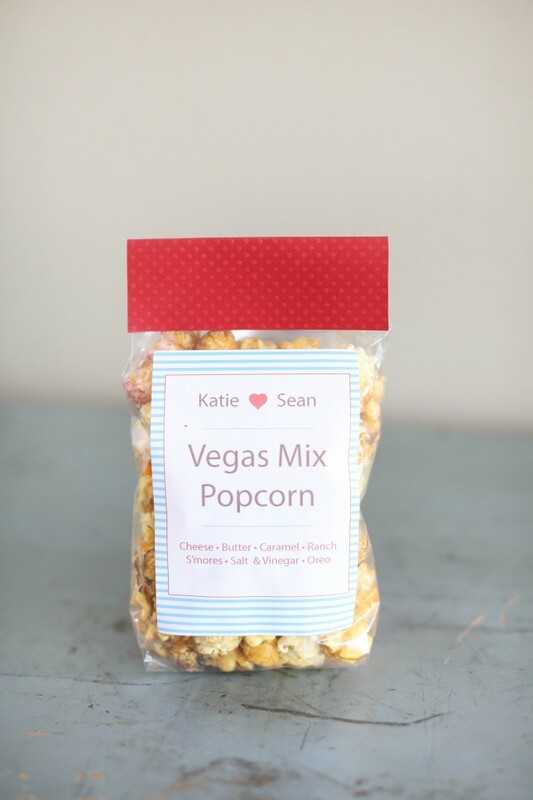 and specialty popcorn are all available. 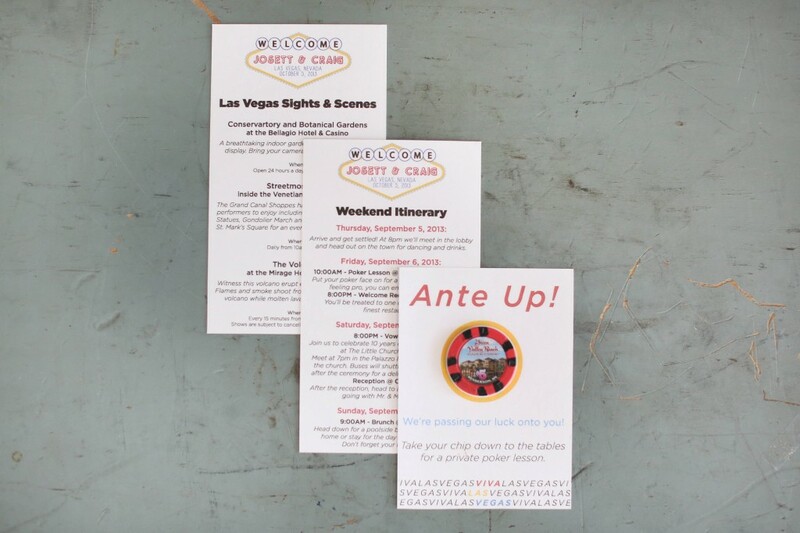 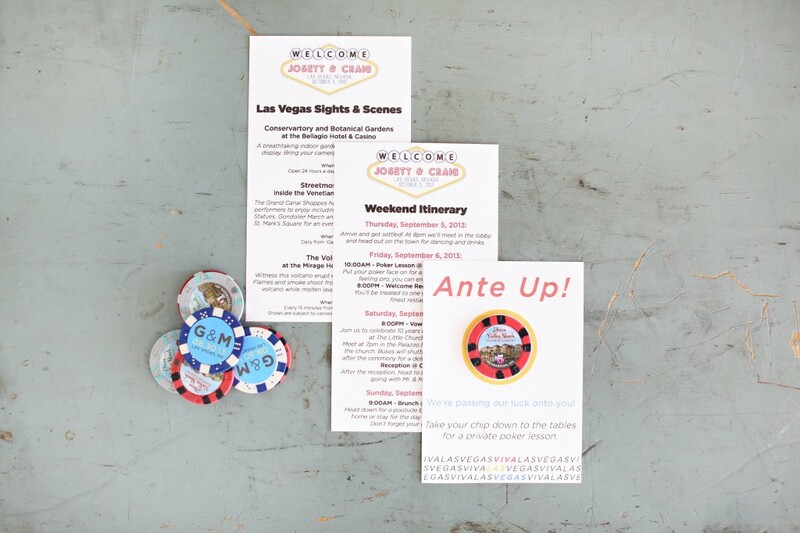 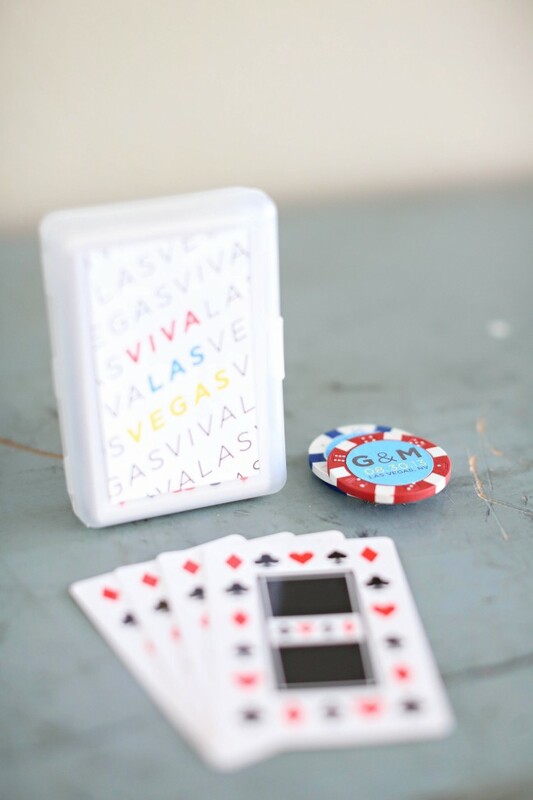 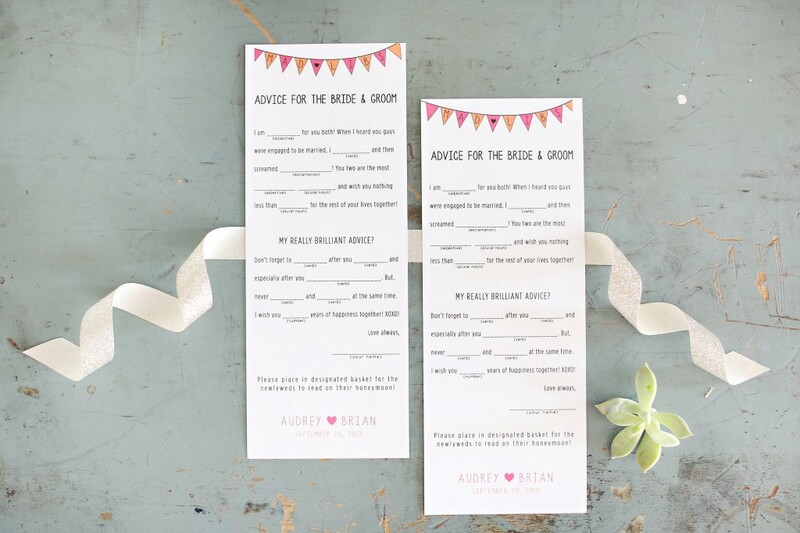 5) Select your stationery: Let your guests know the schedule for the weekend, provide them with a list of things to do and see in Las Vegas and include a fun Mad Lib activity to bring to the wedding! 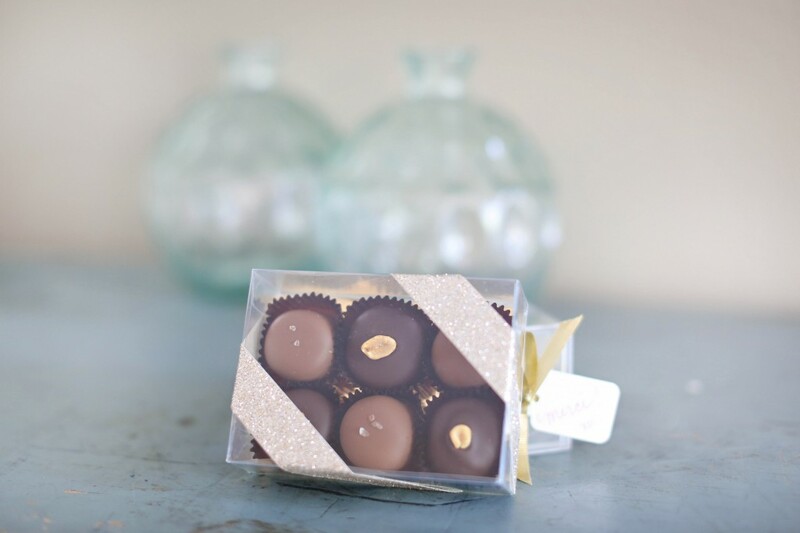 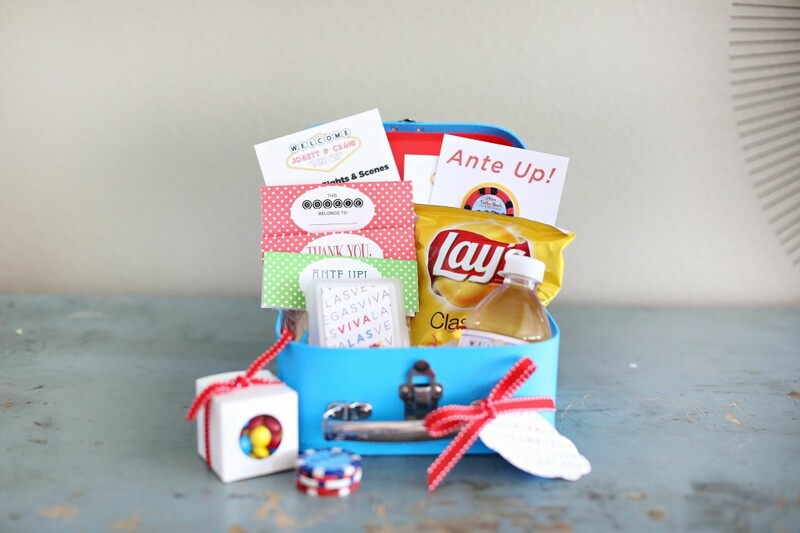 **Welcome Bags are also available for corporate events, galas, conventions, birthday parties, bachelor/bachelorette weekends or any reason to treat someone special to a gift! 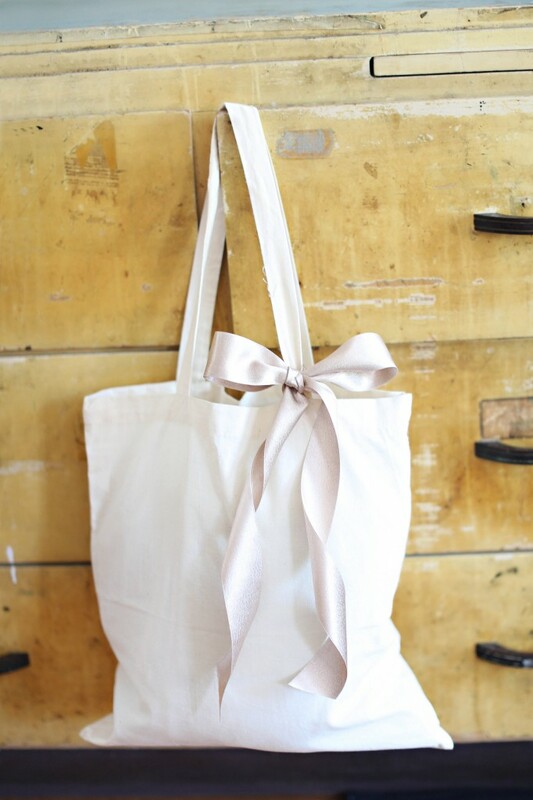 Minimum order of 12 bags. 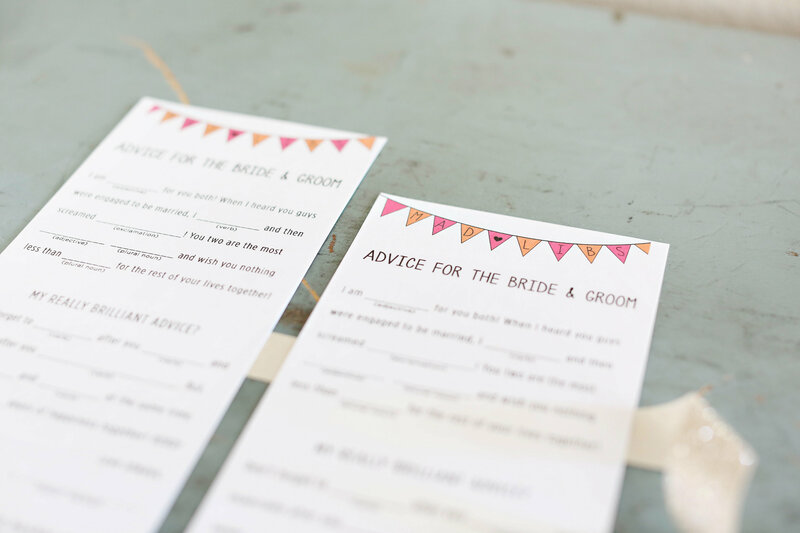 Looking for a trusted wedding planner who can take all the responsibilities for your wedding? 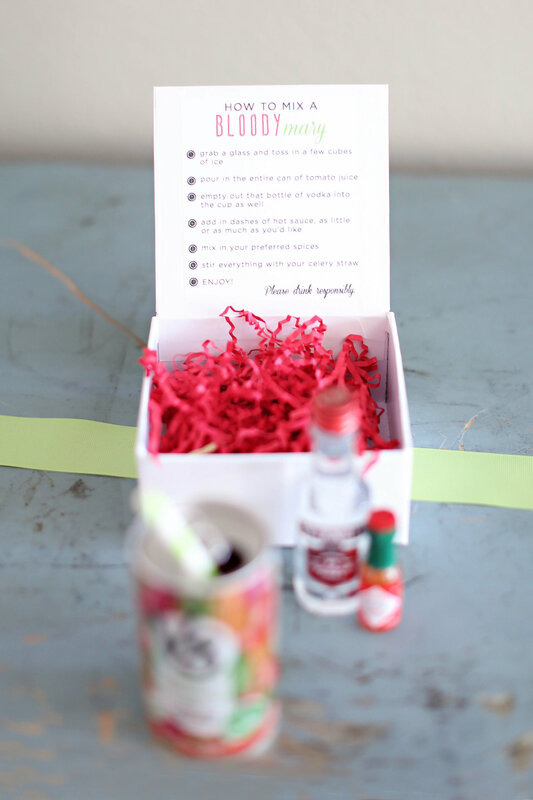 Then call Island Event Planners.